The subject of a Brown Sugar Scrub came up a couple of weeks ago when a company contacted me with a very expensive proposal to market my products to many thousands of customers, which I quickly declined. I’ve been down that road years ago. I’ve got enough going on now to keep me busy, but during the conversation she mentioned one of her clients who has the best Brown Sugar Scrub that she orders on a regular basis. I thought – who in the world would spend that kind of money on a scrub, as it’s a no brainier that you can make a decadent scrub for basically dollars. When I was working in resort areas in California 15 years ago, I did sell several body scrubs and almost felt guilty, as they are so easy and very inexpensive to make. I started researching Brown Sugar Scrubs and was shocked at just how expensive they are – going up to $65 at Sephora – and actually found some even more expensive than Sephora. 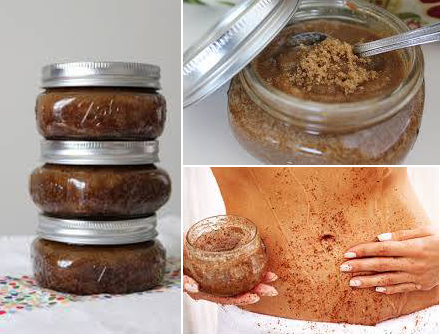 A total body scrub in a spa with Brown Sugar can run as much as $200 to $300 per treatment. 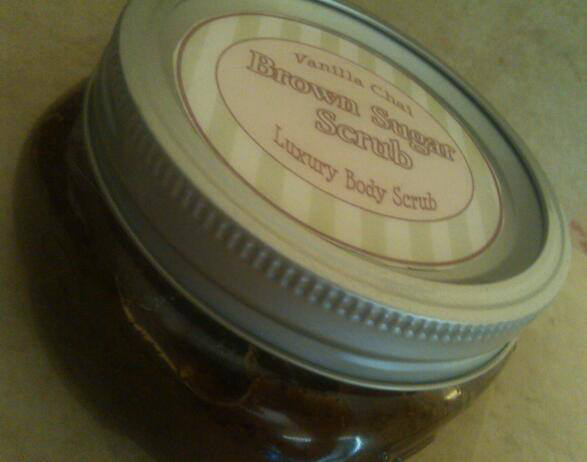 Considering that you can custom make a Brown Sugar Scrub for about $2.00 – I would say why not try it. I made this scrub this morning – and loved it. I went by the texture I wanted and experimented with the oils and the feel – but the bottom line is you can customize to exactly what you like for your skin. I loved adding the Coconut Oil (room temp) and the Vanilla Chai with the Vanilla Extract smelled so good you could eat it. You can add a little essential oil of Orange or Lavender if you like – but not necessary. May get a little messy so use in the tub and rinse out well. 1/2 cup of oil – I used about 1/4 cup of Extra Virgin Olive Oil & 1/4 cup of Coconut Oil – but you can choose oils that are your favorites – you can’t mess it up – and if it’s too runny – add more sugar. Hope you try it – we all need to treat ourselves to luxury once in awhile.